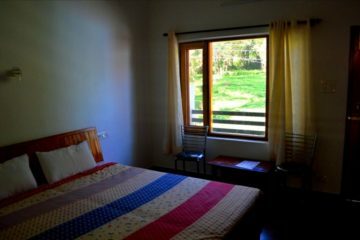 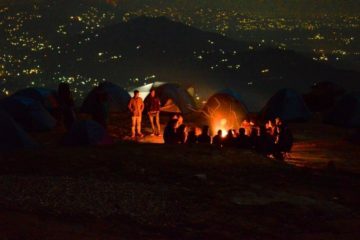 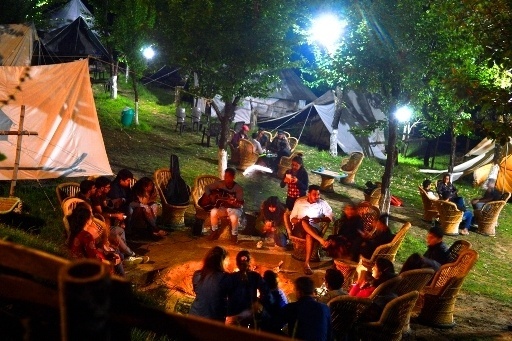 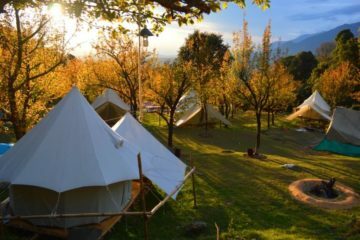 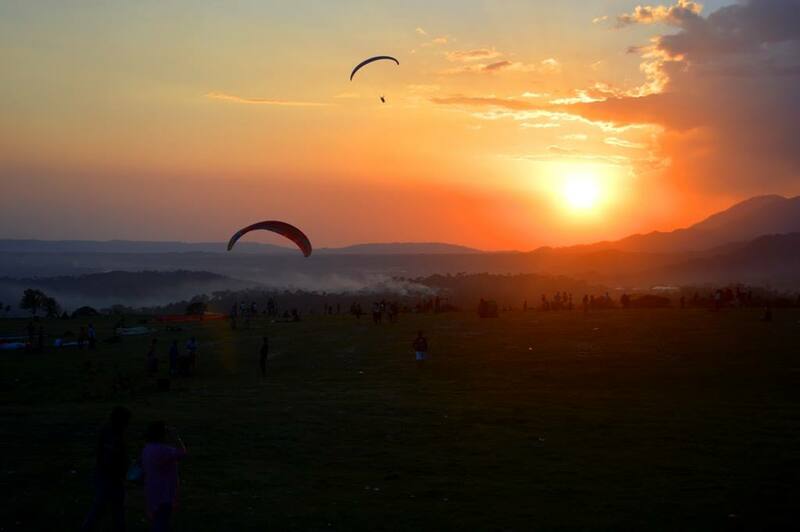 We provide various activities to our guests at Bir Billing in Different packages along with Camping. 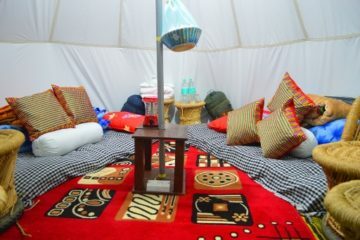 We provide best services for money paid to us, we are committed to provide personalize services to our guest. 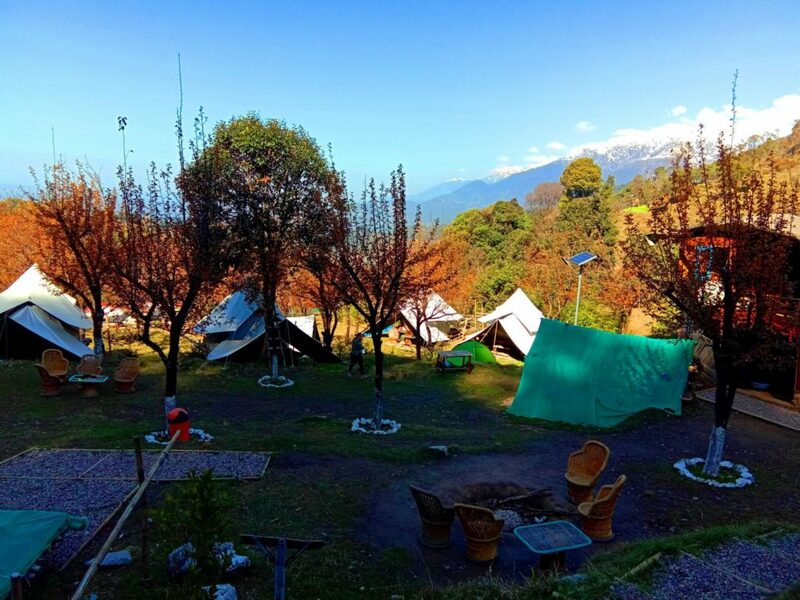 Camp Oak view is located at beautiful location in Oak forest around with amazing beautiful views around. 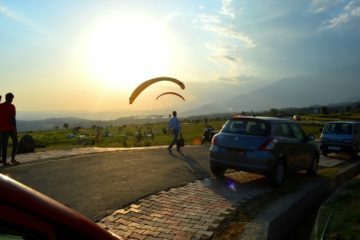 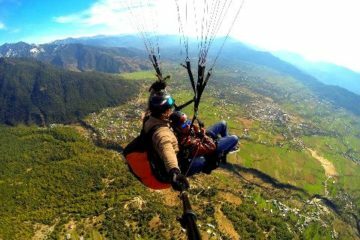 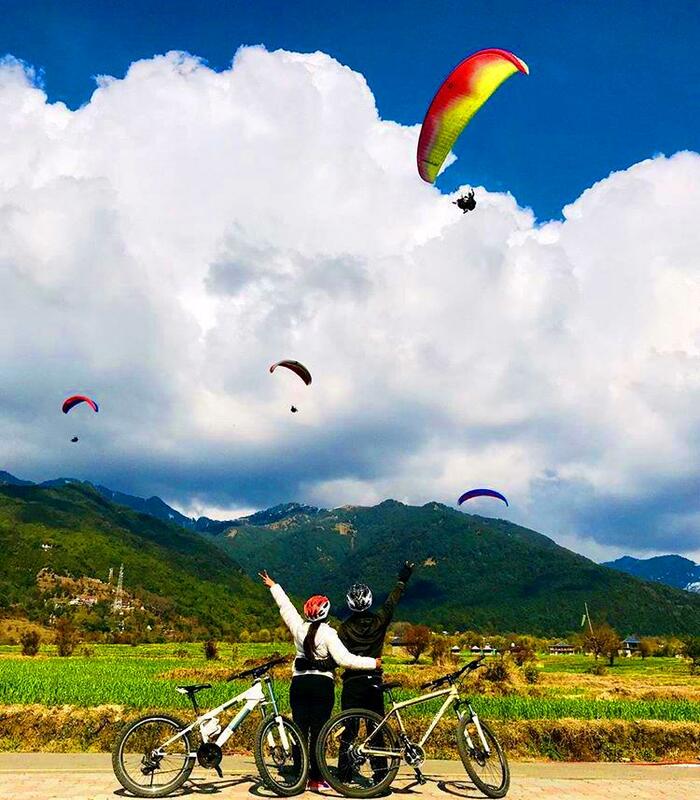 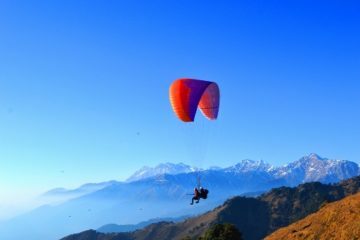 We have best Paragliding Team of Mr. Arvind Paul and Camping team with Expert chef at Camp and guides for treks. 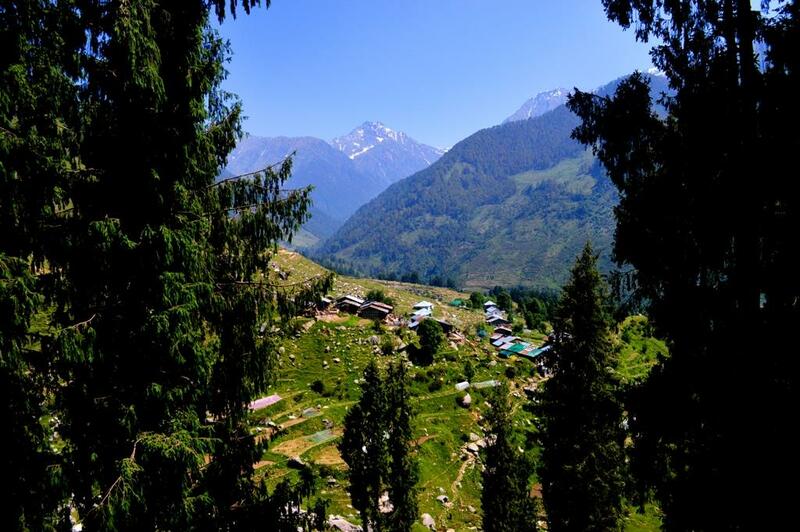 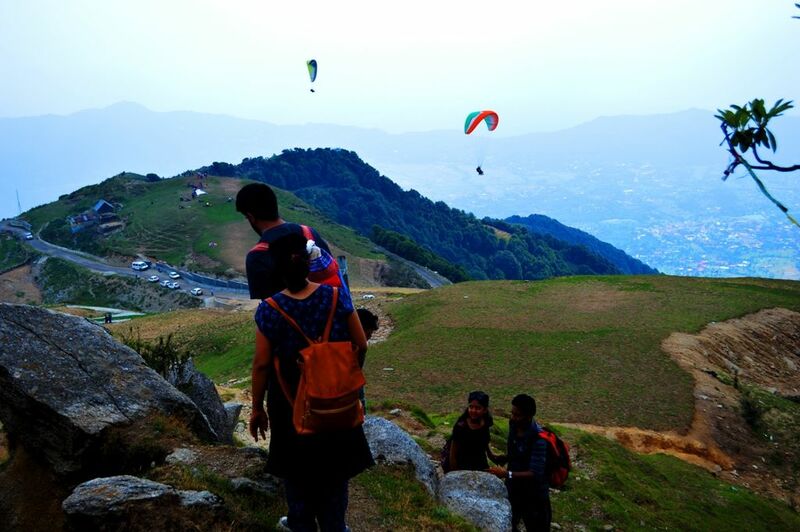 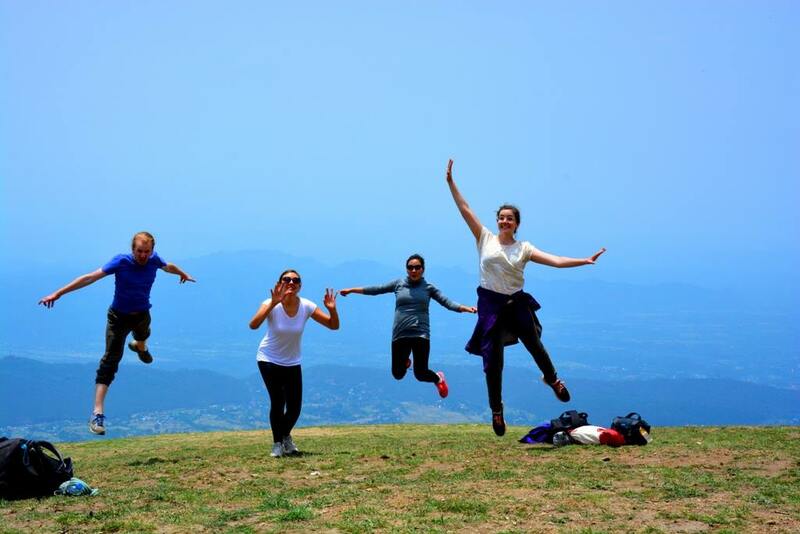 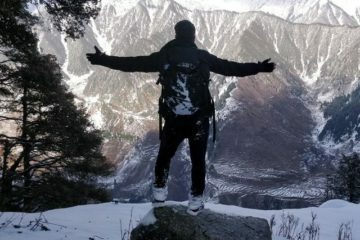 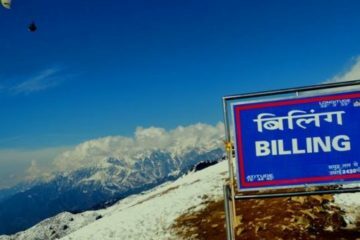 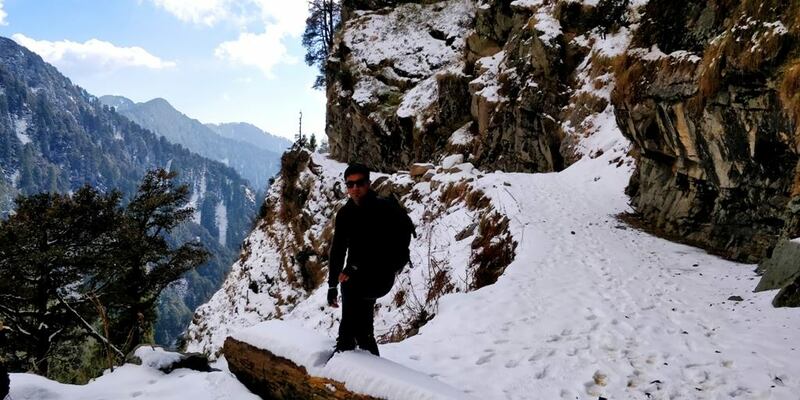 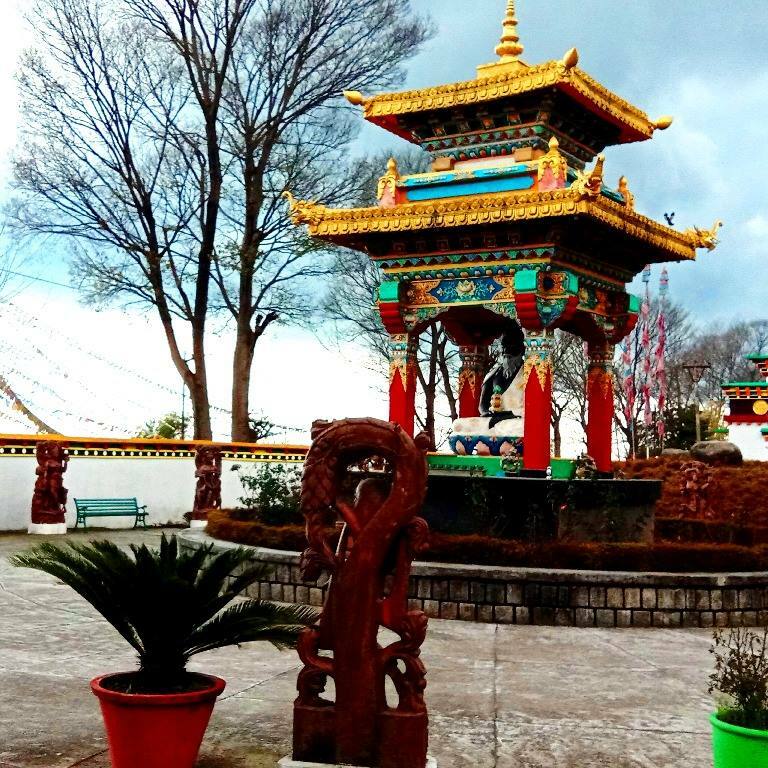 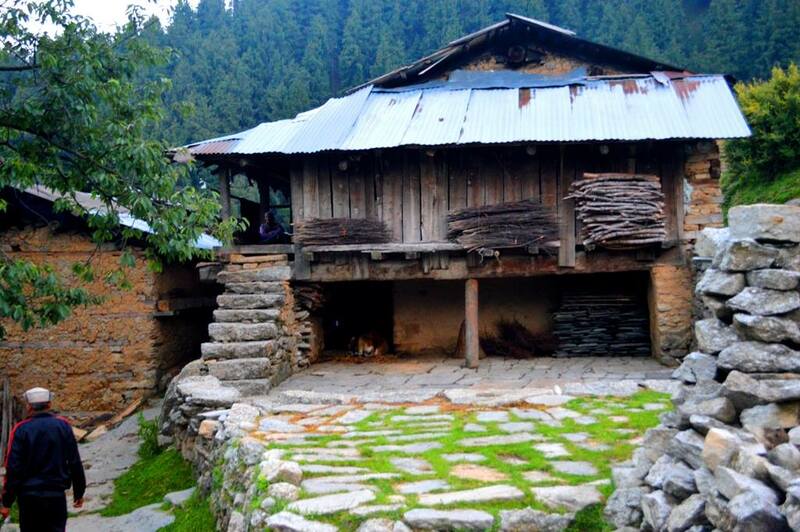 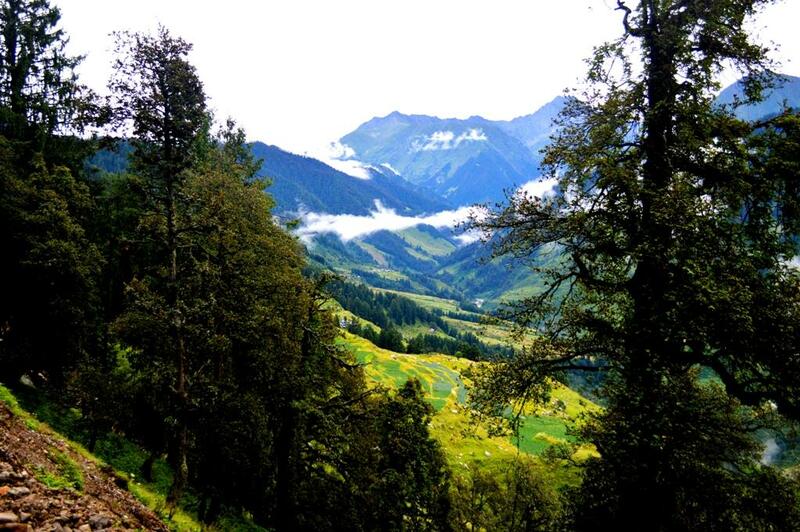 We Love to make people travel and provide best experience at our home destination – Bir Billing, Himachal Pradesh.